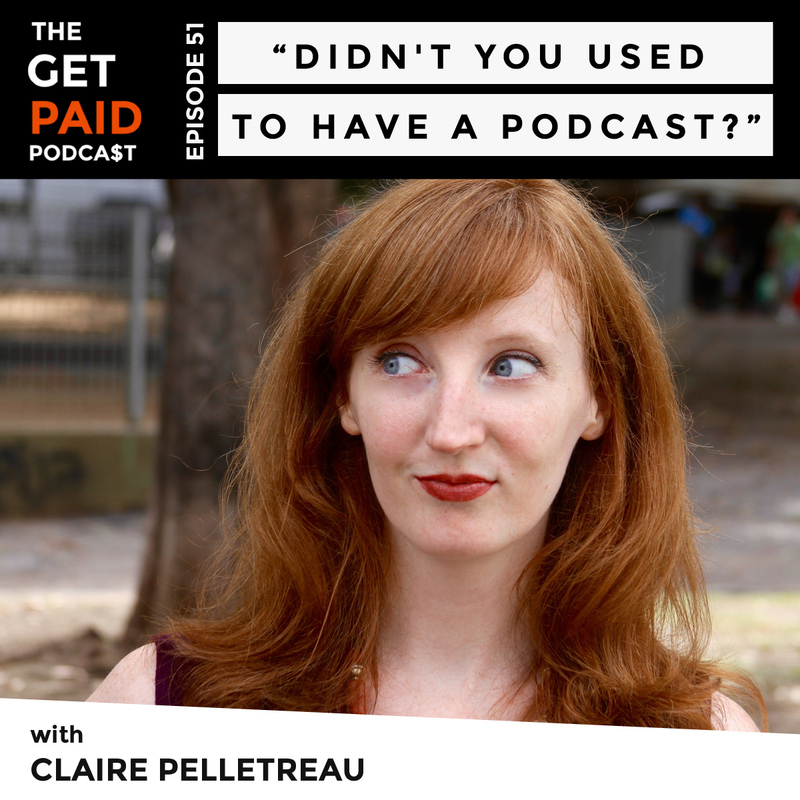 Welcome back to Season 4 of the Get Paid Podcast! After taking a long maternity leave and hiatus from the show to evaluate what worked, what didn’t work, and what changes I needed to make to improve the show – I am excited to finally be back behind the mic. My business background and how I help online course creators excel with Facebook and Instagram ads. Why I started this podcast in the first place, why I took an extended break, and the real reasons I decided to pick up the mic again. The challenges I faced in my first three seasons and the lessons I learned from them. My new mission and goals for the show moving forward. Sell Your Online Course – on Autopilot! Are you ready to ramp up your online course sales this year? Thinking about using Facebook and Instagram ads to promote your services and online products, but feeling a little overwhelmed? Then you need the 5-Part Ad Formula That Sells Online Courses on Autopilot. This FREE masterclass is based on my proven formula and teaches you how to create 5 killer Facebook and Instagram ads that will convert newsfeed browsers into new students for your online course, group program, or mastermind. So… what are you waiting for? Request your free access to The 5 Ads Formula That Sells Online Courses on Autopilot today. Now it’s time to GET PAID! Thanks for tuning into the Get Paid Podcast! If you enjoyed today’s episode, head over to Apple Podcasts to subscribe, rate, and leave your honest review. Connect with me on Facebook, YouTube, and Instagram, visit my website for even more detailed strategies, and be sure to share your favorite episodes on social media. Now, it’s time to go get yourself paid.